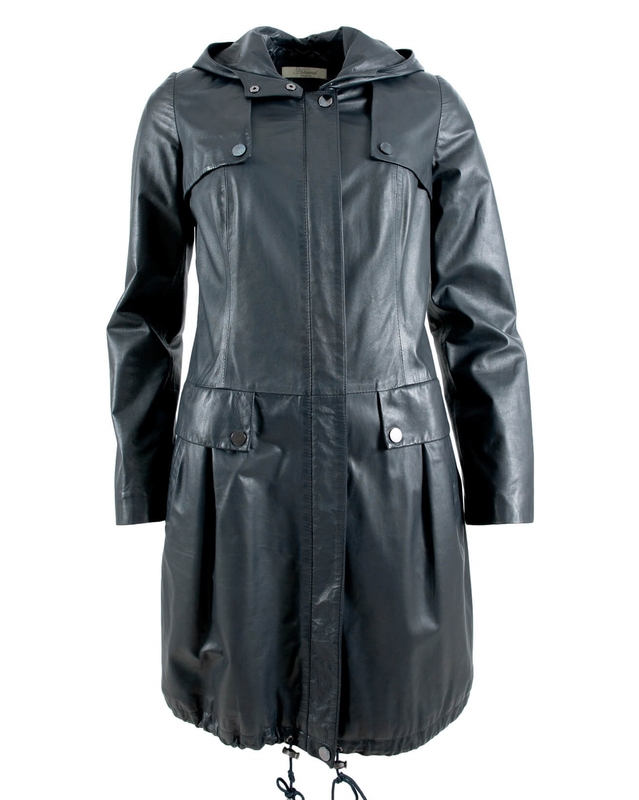 Introducing a Celtic & Co. twist on a timeless classic… All the handy functions of a typical parka including a generous hood, deep pockets and a fitted waistline with a drawstring hem and a detachable belt, in a super supple leather. Our take on an everlasting favourite is fully lined, meaning you don’t have to compromise on functionality or style, in a rich shade of navy this is the perfect piece to take you through the seasons. 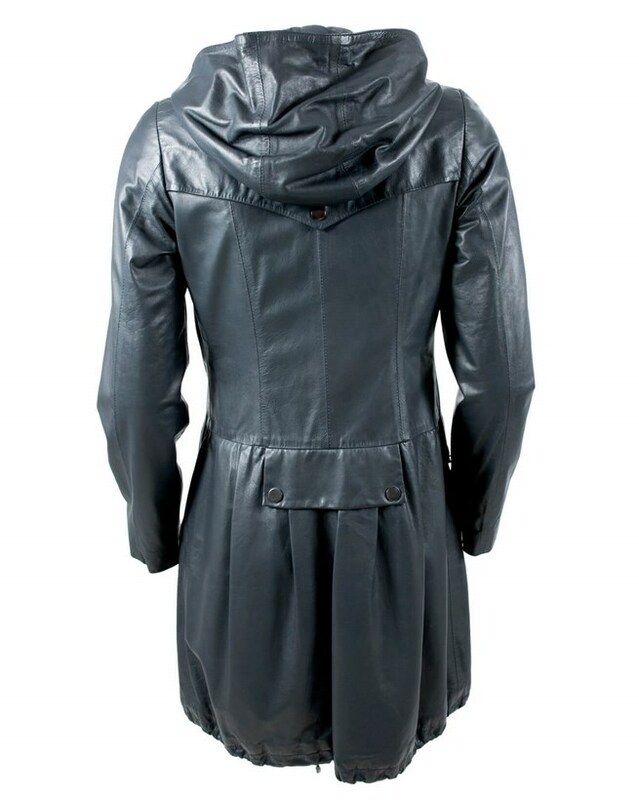 I love everything about this parka.Beautiful soft leather and super stylish.More like this please.